Triangle Roofing is proudly serving Cave Creek roofing 85331 with our local family owned and operated company. More so, founded on this commitment to providing our clients with reliable, cost-effective roofing solutions. Further more, roofs generally are our most important investments. Triangle Roofing believe’s in providing our clients with knowledge. More so to make informed decisions on what is right for you and your home. That’s why standing behind our work from the removal to installation. Finally finishing with our cleanup, earns a spot in the roofing market here. 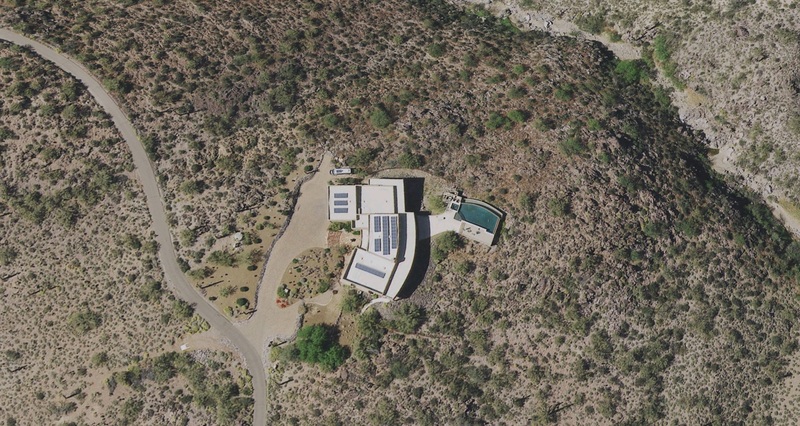 Since Cave Creek roofing 85331 rustic solar solutions start here. With an increases of solar roofing 85331 on our tile, metal foam and elastomeric coating’s systems. Systems which easily adapt for the installers for all roofing system’s. Which means it’s typically the most affordable roofing system available. While still shielding the panels on any roof to meet all 85331 requirements. Easily conforms to Cool roofing standards, which can be installed over existing roof systems. Hence with no need to modify the existing roof. Which can’t be removed to install a cool roof. We use a more advanced cool roof product on the market as they come out. Certainly always testing new products as they come out. Question is, the roofing new or old? Magically roofing 85331 can look old but function like new with Triangle Roofing. 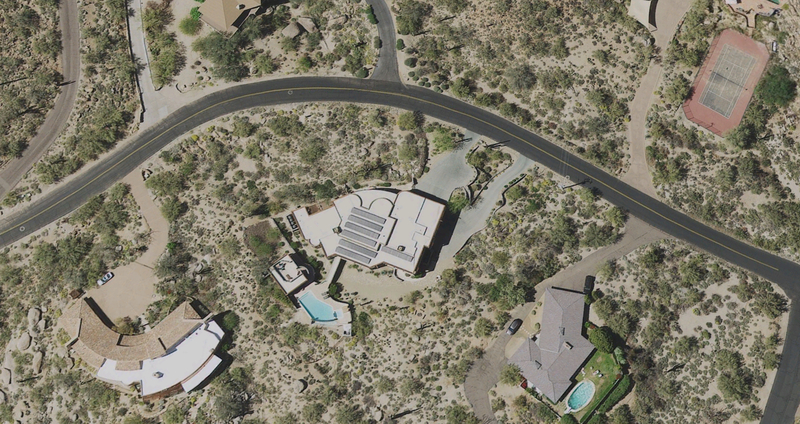 Further more, solar is a booming industry around Cave Creek. Great solution, if you’re looking to limit your future utility costs, while helping Cave Creek become a leader in energy independence. With our excellent working relationships with many of Cave Creek top solar installers. Triangle’s here to insure peace of mind when it comes to installing a new roof, with a solar installation. With our craftsmanship roofers experienced in all types of waterproofing for solar systems. Triangle Roofing Company have pre-designed systems for residential and commercial projects. Providing great service, our customers get a great buying experience, good value at the same time. 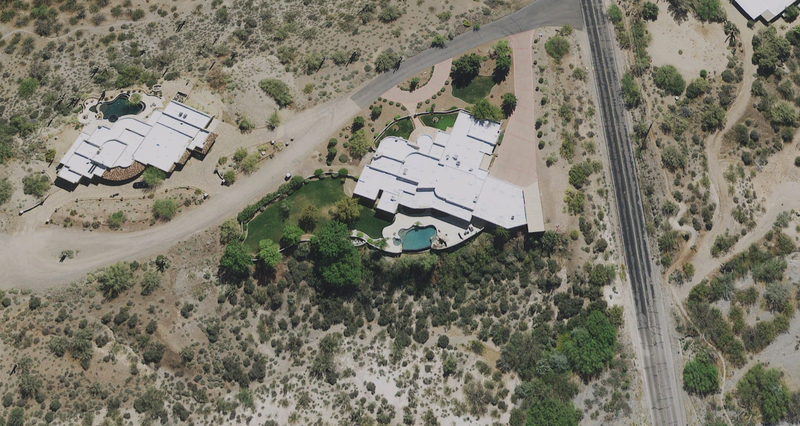 How to reduced the temperature on Cave Creek roofing 85331 buildings. By simply adding Solar Powered fans to vent the roof. More so, solar panels by a licensed roofing contractor. Installing solar fans and panels during a new roof installation. offers long leak proof warranty. Imagine this, a warranty for the roof and solar from the same contractor. Rather more finger pointing between the contractors. Insuring we will do it right and take the responsibility for a proper installation.